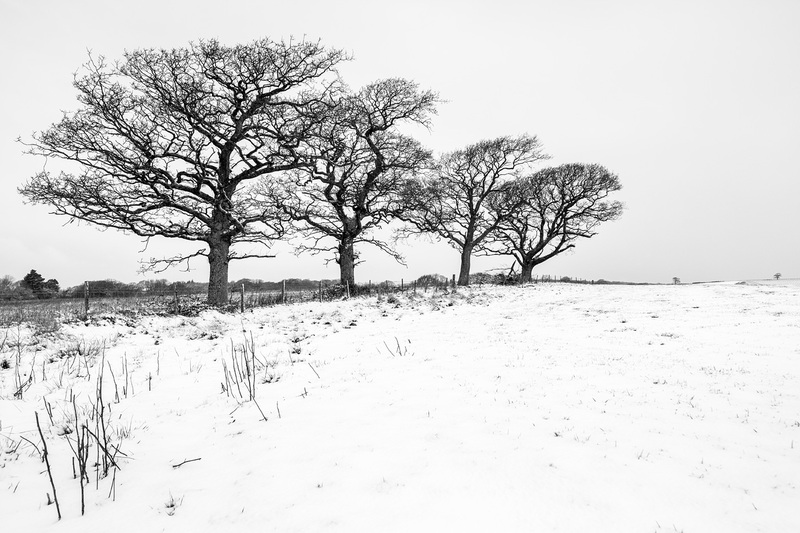 These bare trees are so much fun to look at – maybe less so to be in the cold weather to photograph them. Thank you for all your comments Tim, it was starting to get more pleasant by the time as the wind and snow died down. I fortunately have plenty of warm clothing so really only my hands felt the bite. The only drawback to getting a better made camera and lenses is they become like a block of ice in this weather, ha ha.